1021 Sherbrooke Dr, Homewood, AL.| MLS# 837493 | Richard Jacks UABLIVING.com 205-910-2297 | Birmingham AL Real Estate | Contact us to request more information about our Homes for Sale in the Birmingham AL area. Welcome to 1021 Sherbrooke Drive. 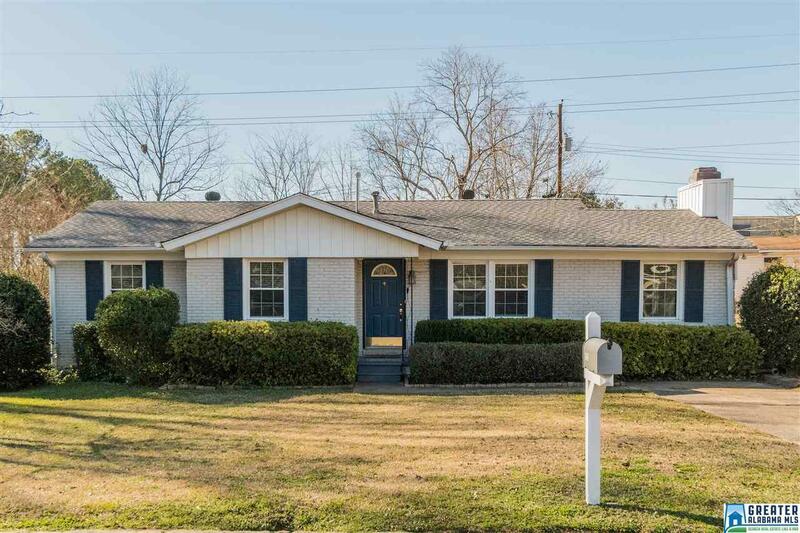 This awesome West Homewood house offers a large/fenced, flat, quiet lot on a great street in the uber popular West Homewood neighborhood. Three bedrooms and two bathrooms, hardwood floors, vaulted ceilings in the den (stone-woodburn fireplace), updated kitchen (new oak cabinets) with granite counter-tops, unfinished basement (water-proofed) are just some of the great features you&apos;ll love...Schedule a showing today!